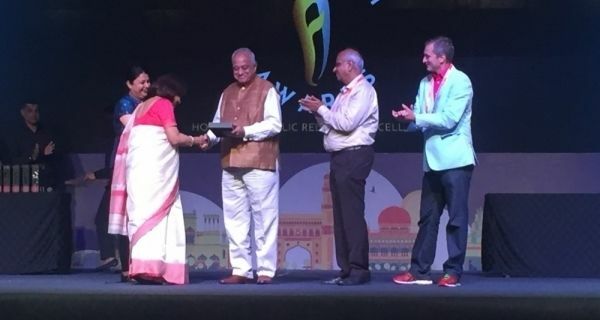 India’s largest gathering of PR professionals concluded in Jaipur over the weekend, the annual event saw 600 professionals attending. A range of speakers across the world, spoke around the broad theme of ‘The Beauty of Communications’, with a specific focus on content, integration and community. 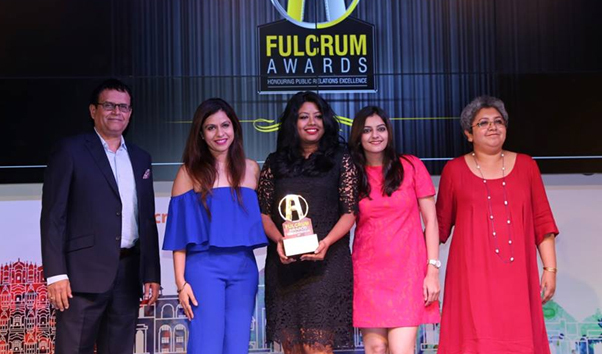 The two day conference concluded with ‘The Fulcrum Awards’ night which honoured the best of PR and corporate communications talent in India. 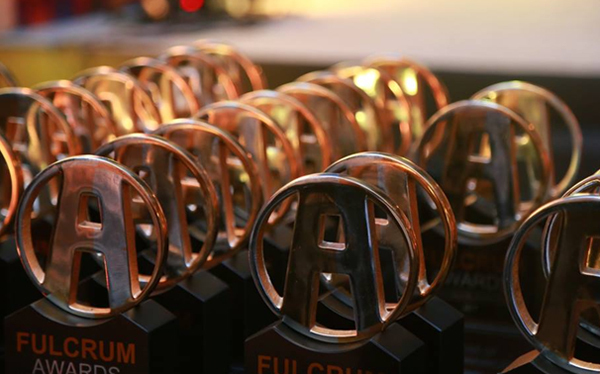 The organisers of Fulcrum Awards are PRomise Foundation (organisers of PRAXIS) and PRmoment.in. 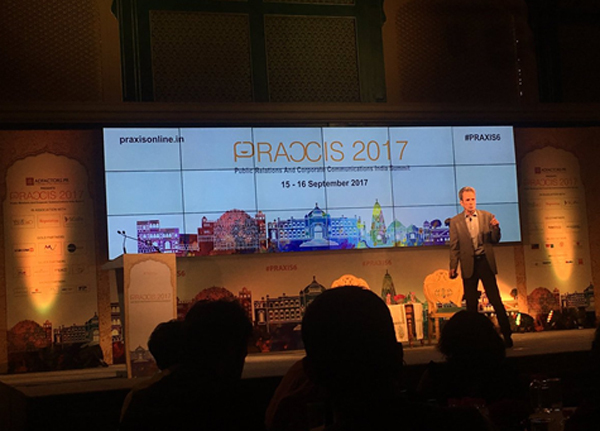 Addressing a well attended session on ‘Being relevance obsessed and relevance equipped communicators’, Fred Cook, chairman, Golin said that relevance and trust are not the same thing where brands are concerned. The most relevant brands may not be the most trusted. Cook said that Golin’s first-ever ‘Global Relevance Review 2017' reveals what drives relevance for brands in 13 markets across the globe. 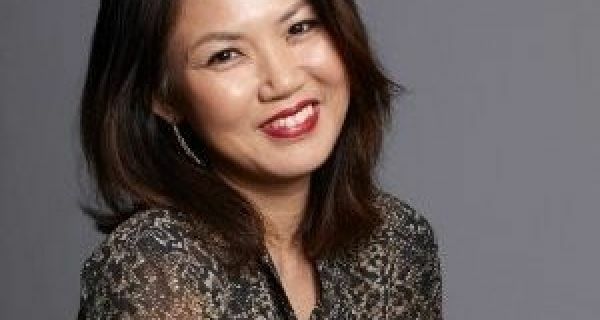 In partnership with the University of Southern California Annenberg School for Journalism and Communications, Golin studied 13,000 people in 13 markets on four continents. The research covers several communications macro trends and includes a deeper look at three categories that touch billions of lives every day: automotive, personal banking and social media. For India, Cook shared that Indian customers tend to trust brands more than their global counterparts and also expect brands to deliver more. For the social media, category, Facebook and YouTube emerged as the most relevant brands, followed by Twitter and Instagram. For auto, it was Honda that was trusted in India. For banking, India followed the global trend that local banks tend to be more relevant than international brands, with Indian banking behemoth, SBI topping the highly trusted and relevant categories, followed by ICICI, Citibank and HSBC. Cook also revealed that their propriety algorithm, the ‘Relevance Fingerprint’, which measured brand relevance across 15 metrics, showed that the Indian customer tended to trust brands and expects more than global consumers. Global consumers tend to be more sceptical, according to Cook. Elaborating on the theme of trust vs. relevance, Cook pointed out that the most relevant brands are not often the most trustworthy. Facebook, for example, is not as trust in keeping with its’ No. 1 position in the social media category as the most relevant brand. This, inspite of the fact that the majority of consumers are getting the bulk of their news from Facebook. Cook said this reality means that communicators will have to look for drivers other than trust for corporate reputation. A group of corporate communications from brands as diverse as PepsiCo, Viacom 18 and Max spoke about how corporate communications is evolving. Sonia Huria, senior vice president & head: communications & CSR at Viacom18 flagged off data analytics, democratisation of information and acceptance of senior management of PR as some of changes in the corporate end off PR. However, Nitin Thakur, director-brand and communications at Max India Ltd., said that there wasn't enough change in the approach to corporate communications. He suggested that it’s time to rewrite the corporate communications playbook and that companies should allow all employees posting on social media. One of the intensive sessions touched upon the niche and difficult area of health communications, which included representation from the drug major Sanofi. 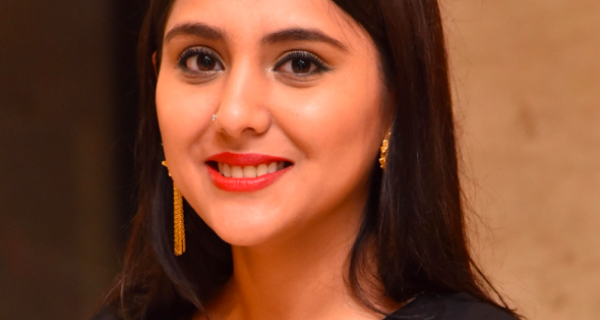 Bhavna Singh from the OPPI, director communications, OPPI ( Organisation of Pharmaceutical Producers of India), said that communicators often don't realise the difference between access and affordability of medicine. Panelists made a strong pitch for media education on crucial issues effecting the Pharma industry in India. 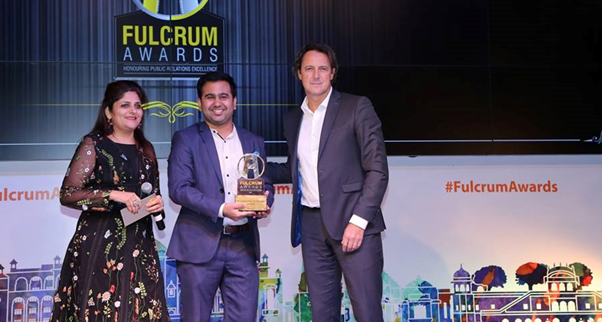 #PRAXIS6 concluded with a high energy awards ceremony of ‘The Fulcrum Awards’ that saw MSLGROUP India, Avian Media, Fuzion PR and WordsWork pick up awards for consultancies of the year in various categories from very large to emerging. 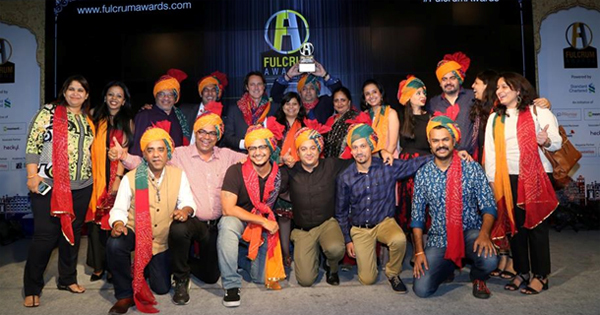 MSLGROUP India (above) rocks their consultancy of the year awards in colourful turbans! 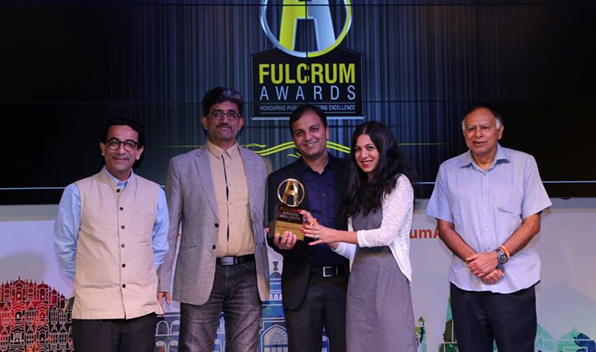 Mukesh Kharbanda, founder, Fuzion PR, picks up mid -size consultancy of the year. The lifetime achievement awards was picked up by Narahari, KS, seasoned corporate communications professional with over thirty-six years of experience in the field of communication he started his professional journey in sales as the sales manager at HMT Limited and later moved to communications. 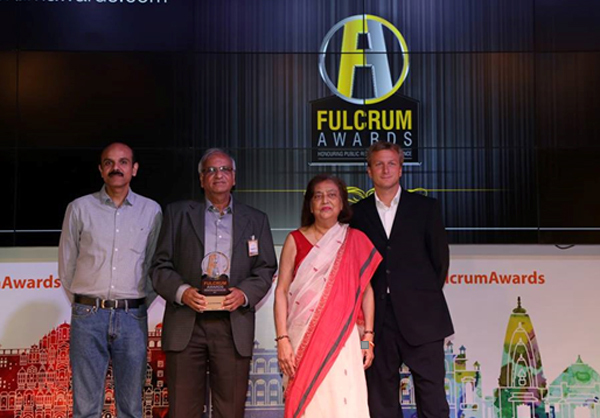 Lifetime achievement winner Narahari KS, with PRmoment founder, publisher Ben Smith with ‘The Fulcrum Awards’ jury chair P Balaji, director-regulatory, external affairs & CSR, Vodafone India Ltd and Jayoti Lahiri, secretary-general, PRCAI.